Ever since the attack, Grace has watched the wolves, watched her wolf. He was always there in the winter and gone in the Summer - she never knew why. She never knew that he was watching her too, or that he was more than just a wolf. 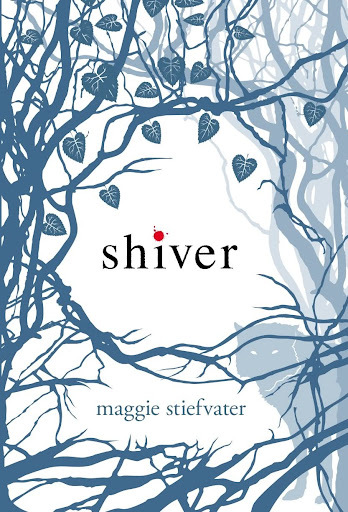 Shiver is a slow paced young adult paranormal romance, with a unique view on werewolves. 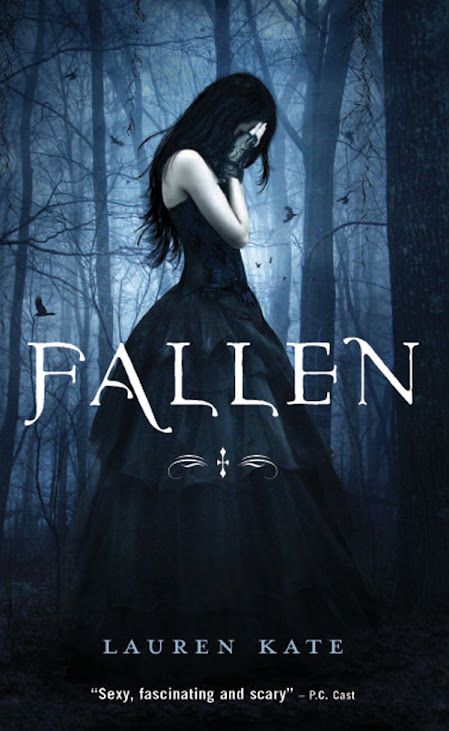 The tone of the writing reminded me somewhat of twilight, and there are several similar plot points, although the stories are ultimately different. Shiver is the first book in The Wolves of Mercy Falls trilogy and ends with a mild cliffhanger.